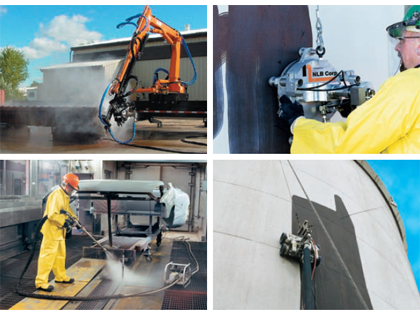 Over the past 40-plus years, NLB has developed water jet solutions for more applications than we can count. 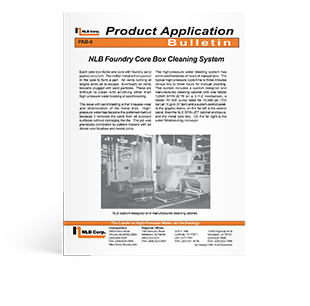 In steel mills and foundries, manufacturing plants and bakeries, high-pressure water jets contribute to quality and productivity every day. 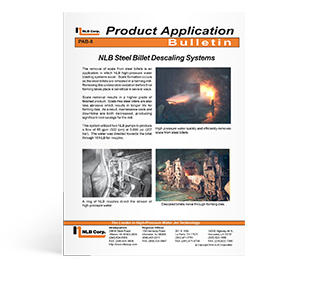 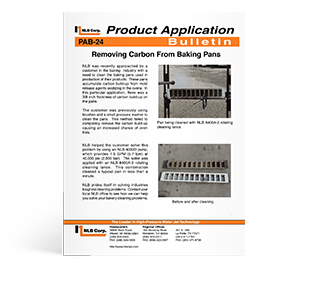 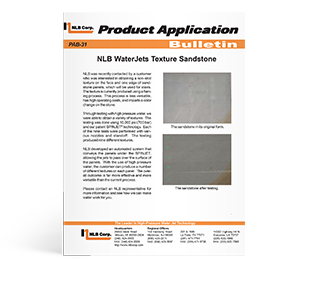 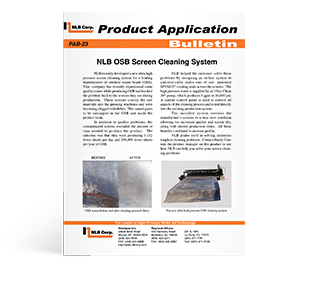 NLB has a large library of Product Application Bulletins available for you to learn more about the ways that water jetting can help you. 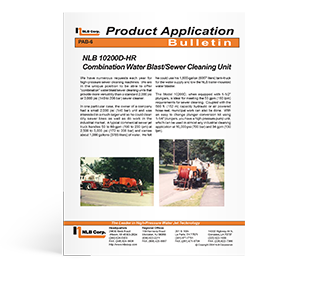 If your application is not among them, give us a call… we love finding new ways to make water work for you.